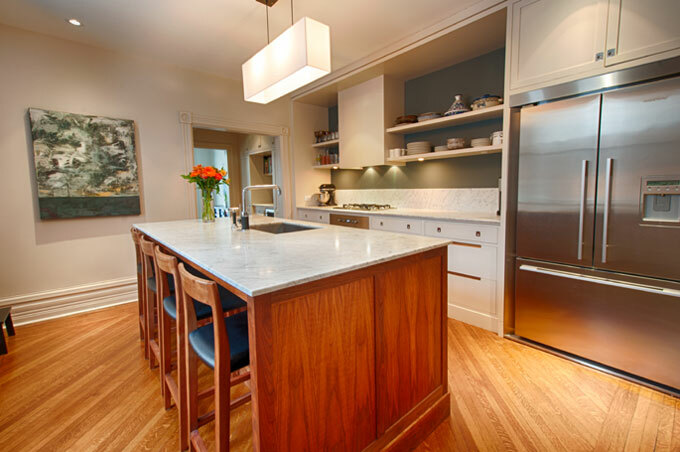 Michael Preston Design is an architectural design firm focused specifically on residential projects. Founded in 1996, we are based in Kingston Ontario and have been creating for over 17 years. Our aim is to enrich our clients’ lives through design solutions specific to each individual program. For the first ten years of his practice, Michael was on contract with noted Toronto firm J.F. Brennan Design/Build. It was here that he learned the principles of classical design and proportioning that form the foundation for much of his work today. We have executed projects throughout Southern Ontario, The United States, Bermuda, Bahamas, St Lucia and The Cayman Islands. © 2019 Michael Preston Design. All Rights Reserved.